Located at 444 4th Ave., Huntington, WV. 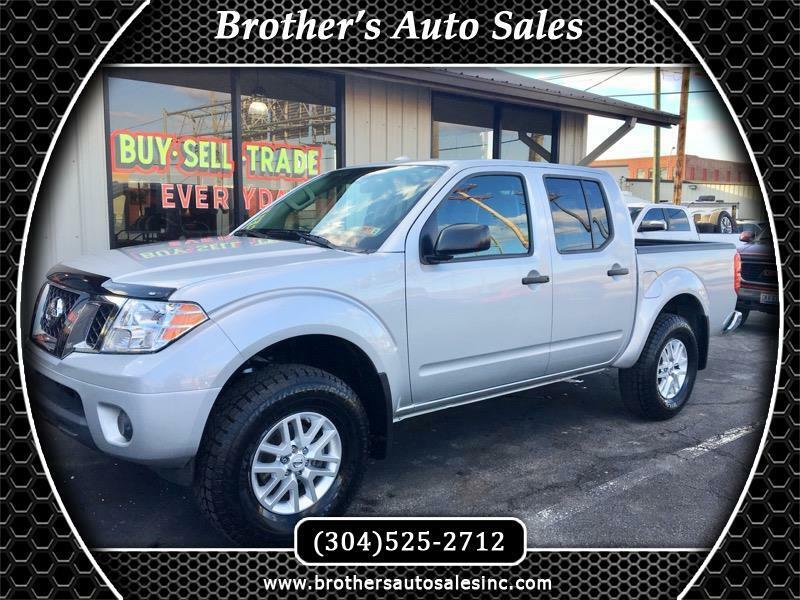 Has Owners Manual, (2) Keys, Carpet Floor Mats, New Tires, Oil Change and State Inspection. It has a clean Carfax and is a (1) Owner.